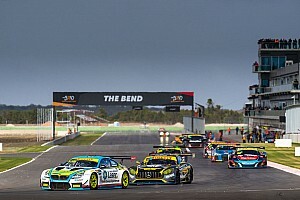 Mercedes crew Twigg and D'Alberto emerged as contenders in the latter stages of the 501-kilometre race, profiting from problems for the likes of Storey/Hackett (suspension) and BMW's Steve Richards and Dylan O'Keeffe (electrical). 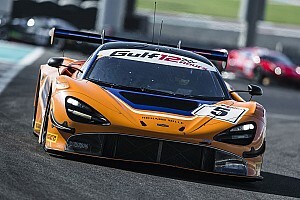 In the end they came home 13s clear of Tony Quinn and Andrew Waite in their McLaren, with Adrian Dietz and Cam McConville (Lamborghini) in third. 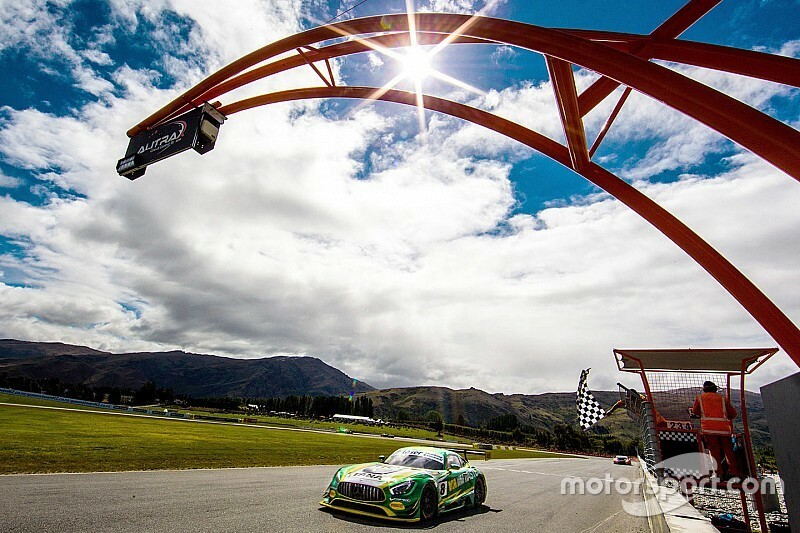 "The car had great pace through the stint," said Supercars enduro regular D'Alberto. 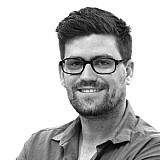 "Max did an awesome job in his stint, and really set us up for the win. "He put the car at the front, had good lap times, you can't ask for anything more – I'm really happy." 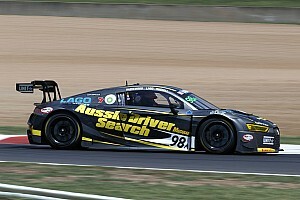 The race saw a scintillating battle for the AEC title between Storey/Hackett and Audi drivers Tim Miles and Jaxon Evans. It was a genuine on-track battle too, Evans chasing down then-leader Storey in the latter stages of the race. But when the Carrera Cup regular hit the wall coming into Southern Loop, their title hopes were all but dashed. From that point the Storey/Hackett car just needed to finish to win the title, but even that wasn't a given when a camber bolt threatened to bring it all undone with six laps to go. However the Eggleston Motorsport crew managed to get the car back out, Storey crossing the line sixth to secure the title. “At that moment I thought it was all over," said Storey. “The boys did what they could; the issue wasn’t fixed but it made the car safe enough to get the car back around and finish the race under its own power. “It’s actually my first car [racing] championship. I always wanted to do one thing, and that was win a championship; I’ve now won the Australian Endurance Championship."